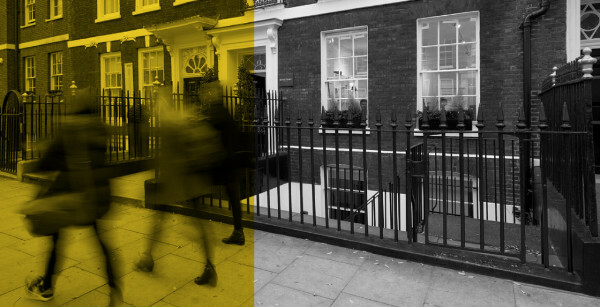 Drystone Chambers is delighted to announce that Mr David Frend has joined as an associate tenant. Called in 1994, David completed pupillage and practised independently in a London set, before being commissioned into the Army Legal Services where he served for the next 18 years in a number of key roles. He has substantial experience of all aspects of military law- including advising as to operational legality. During his service he was the first person appointed to the role of permanent legal advisor to UKSF (United Kingdom Special Forces). Upon completing his military service, he was engaged by the Crown Prosecution Service in a Specialist Prosecutor Role. Since then, he continues to work in the field of corruption and bribery and has recently completed a term as expert advisor to the European Rule of Law Project (Montenegro) - bribery and corruption prosecution, and is currently working for UNODC as the advisor to the Afghan Anti-Corruption Justice Centre and to other Afghan institutions in relation to anti-money laundering and countering terrorist financing. He is a partner in Proelium Law. David is highly experienced in the management of disclosure and intelligence sensitivities associated with multi-agency work and has held the full security clearances necessary for some time.